What did the Residency program give you? The residency program taught me to think on the go, and its risk communication teachings have been very useful. What advice to you have for students and graduates looking for employment? Treat each rotation as a potential workplace, assessing whether you will fit there, and letting colleagues know you will be graduating soon. My dad was an engineer and worked a lot with water systems, housing and resources. I’m now dealing with some of the same issues but from a medical perspective. As a family doctor, Shannon Waters became frustrated at seeing people coming in to her clinic still unwell, despite having treated them previously. She decided to pursue a residency in Public Health & Preventive Medicine, graduating in 2009 and has since worked as director of health surveillance with the then-First Nations Inuit Health Branch, a senior medical officer at the First Nations Health Authority, Aboriginal Medical Director for the Vancouver Island Health Authority, and Acting Aboriginal Physician Advisor at the Office of the Provincial Health Officer, and now, as Medical Health Officer for the Cowichan Valley and a Clinical Assistant Professor at the School of Population and Public Health. Dr. 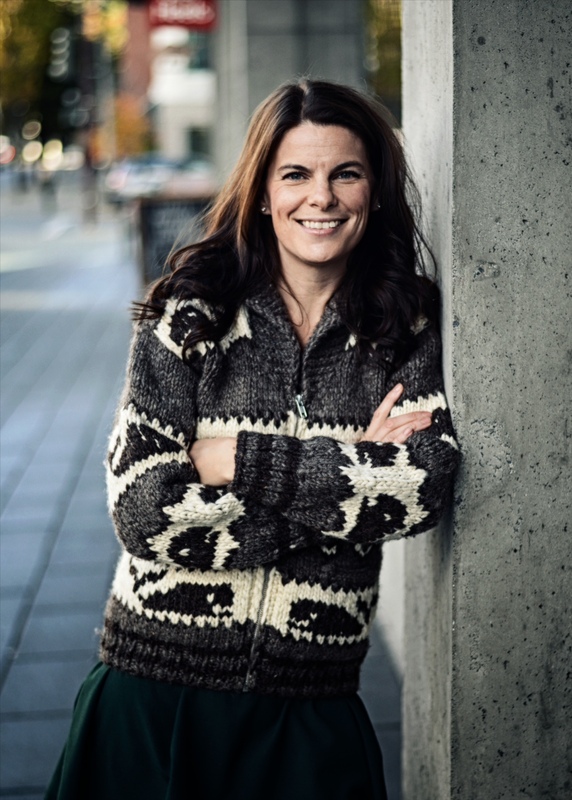 Waters is Coast Salish and a member of the Stz’uminus First Nation on Vancouver Island, and she says public health needs more Indigenous leadership and involvement. People crave having an Indigenous perspective inform the health system, including having a more holistic approach to health, Dr. Waters said. Her advice to Indigenous students is to speak to other Indigenous physicians. Serving in her home community is a great honour but also comes with challenges, so speaking with other physicians is a good way to go, she said. A typical day involves meetings with people on a range of topics from the air shed or water shed in the Cowichan Valley and how it impacts health, to community discussions on overdose prevention, to acknowledging a local school for their work in health promotion, to talking to the media about current public health issues. The residency program taught her to think on the go, and its risk communication teachings have been very useful, Dr Waters said, from communicating environmental risks to debates about vaccinations, and discussing sensitive topics from a health viewpoint without causing unnecessary tension. Courses Dr. Waters found useful included the Qualitative Research Methods course and the environmental health courses.